This book leads you through a journey of developing your first web service application to more complex multitier enterprise application. The concept of a web service is rather simple; however, the implementation often faces many challenges from the technical aspects to the overall strategy of a business. This book places the emphasis on the technical implementation and technical challenges of a web service from the field. The book leads you through a journey of developing your first web service application to more complex multitier enterprise application. 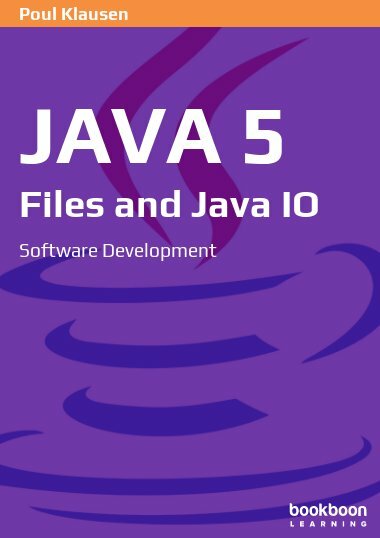 The examples include the use of commercially available software product such as Oracle Fusion Middleware and open source from the Apache Foundation. Through this journey, you will be able to understand and master a process that enable you to incorporate sound techniques to your web service application. 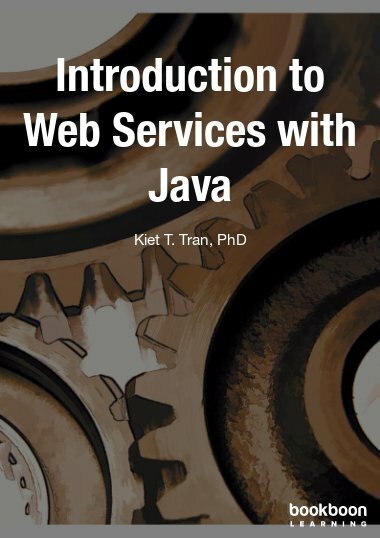 This book, which is based on lectures I provided at Trident University International, focuses more on the details of a hands-on approach to Web Service programming than its specifications; however, in order to help readers grasp the concept more easily, we provide a brief introduction to Web Service, SOAP, and WSDL in the first three chapters. Many details of the specifications are intentionally glossed over, however, so that the content remains manageable. Web Service (WS) is a technology, process, and software paradigm that provides support for business integrations mainly over an Internet-based environment. 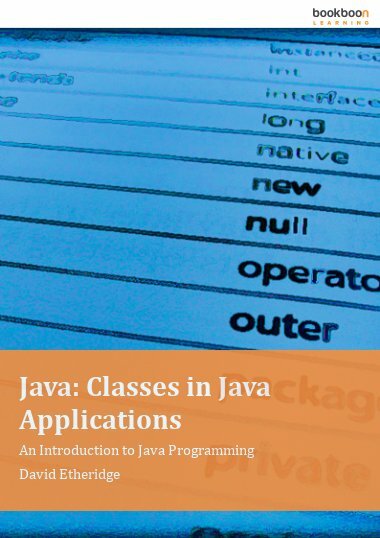 This book presents basic concepts of WS, protocol stack, and applications. 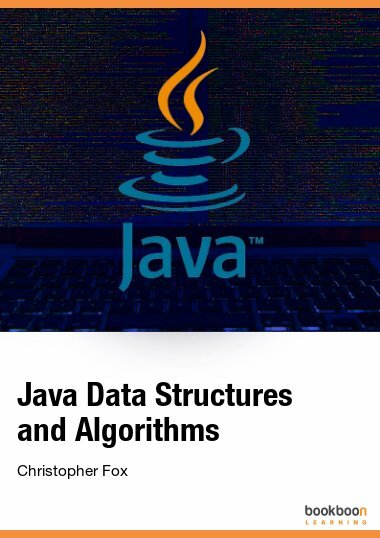 In addition to studying the three supporting standards SOAP, WSDL, and UDDI, students will learn how to implement WS using Java-centric technologies such as JAXP, JAXRPC, SAAJ, and JAXB. Students will also study how business processes can be implemented using WS via BPEL. WS is a software application identified by a URI whose interfaces and binding are capable of being defined, described, and discovered by XML artifacts, and it supports direct interactions with other software applications using XML-based messages via Internet-based protocols (W3C: http:// www.w3.org/TR/ws-desc-reqs). WS is mainly for machine-to-machine communication. The WS standard relies on other standards – namely, SOAP, WSDL, and UDDI – to function efficiently. SOAP is an application protocol that is used to transmit messages between a WS client and a WS server. HTTP is the transport protocol of choice for SOAP; however, JMS and SMTP protocols have also been used. WSDL is used to describe the service that an external application can call. UDDI is used to publish and advertise services so that they can found and used by others. UDDI also uses SOAP as its application protocol. 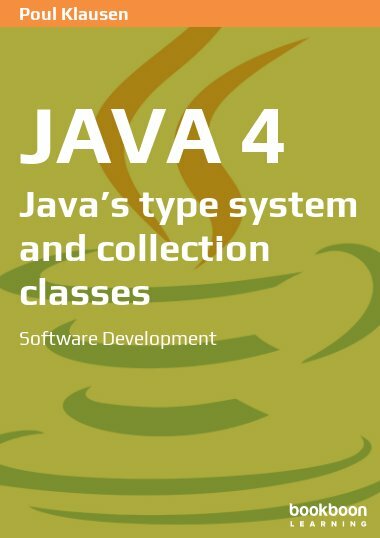 The book focuses on the working mechanism of WS with a hands-on programming exercise using a basic Java WS framework. 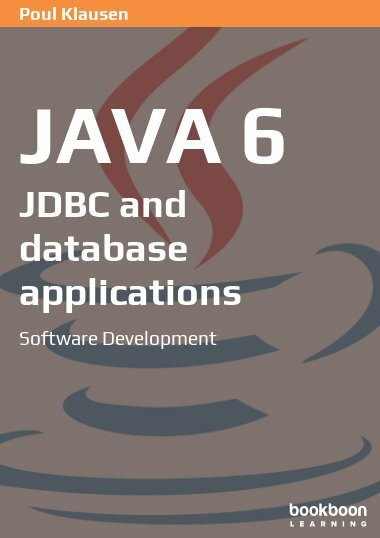 This framework works on a standalone Java application, an Oracle WebLogic Server (WLS), and an Apache Tomcat server. 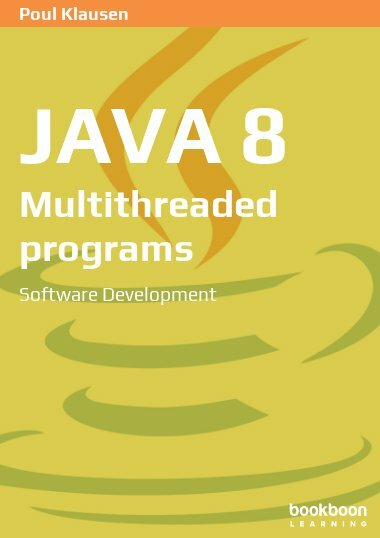 Thus, readers are expected to have sufficient knowledge of Java and XML.